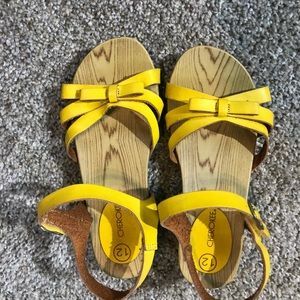 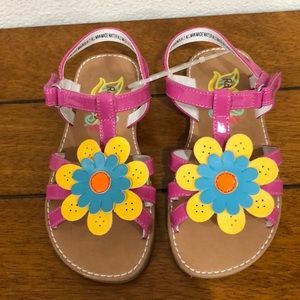 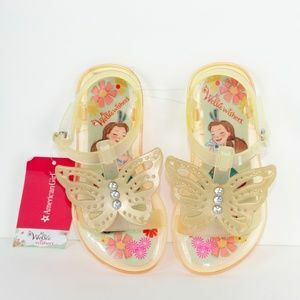 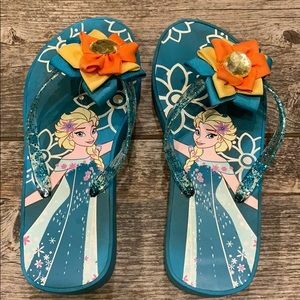 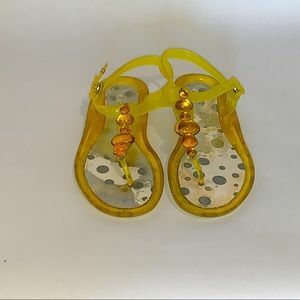 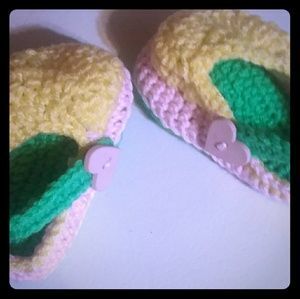 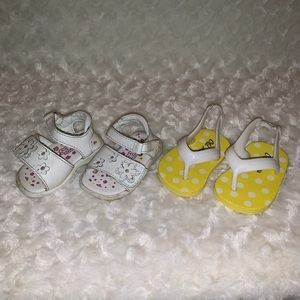 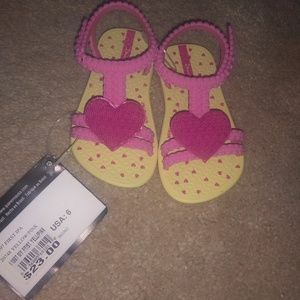 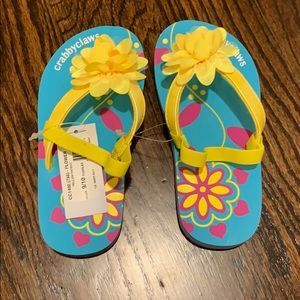 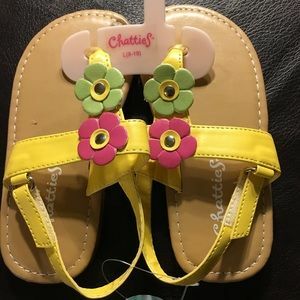 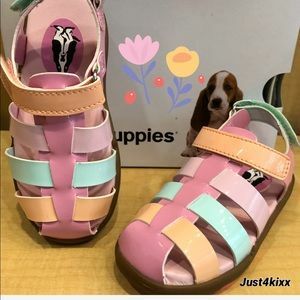 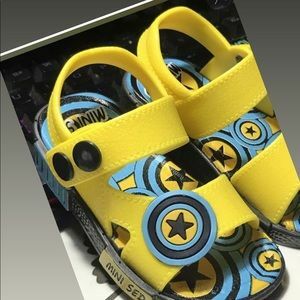 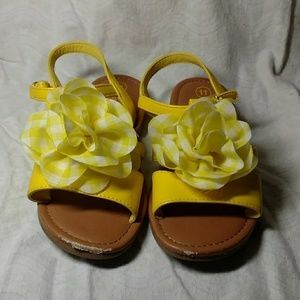 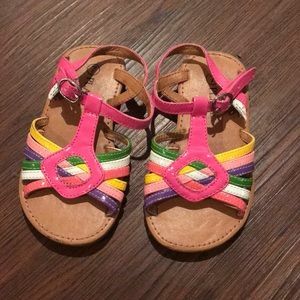 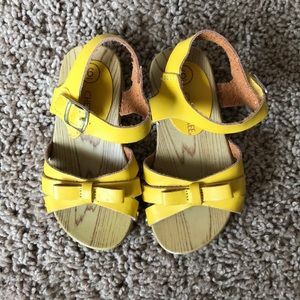 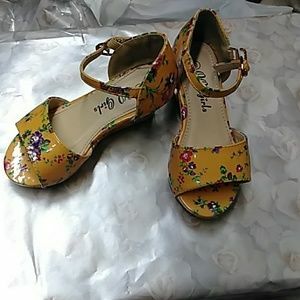 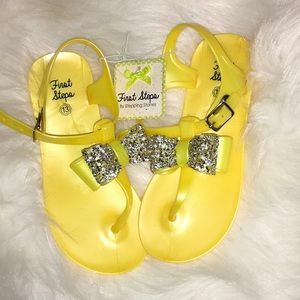 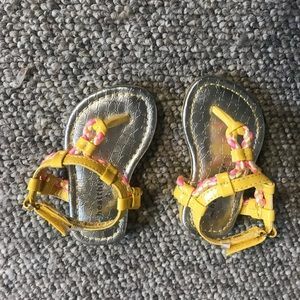 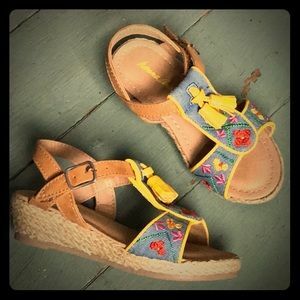 💐🌸🌼Lil girls adorable flowered sandals! 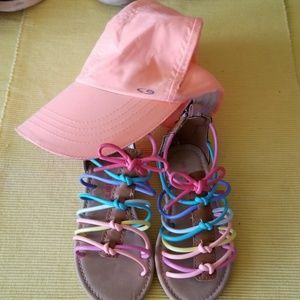 Easter! 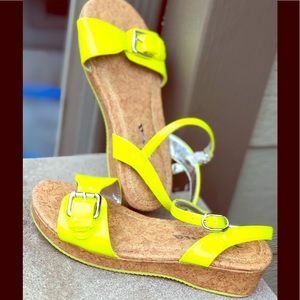 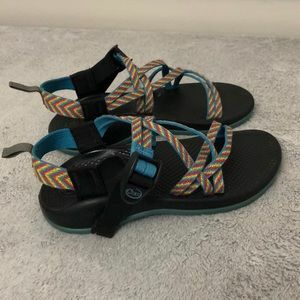 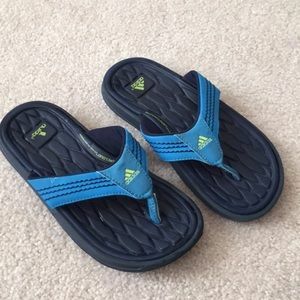 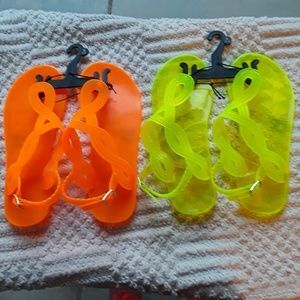 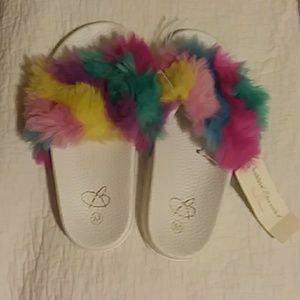 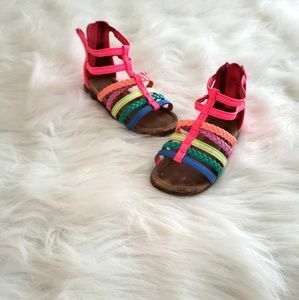 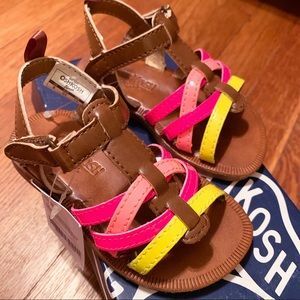 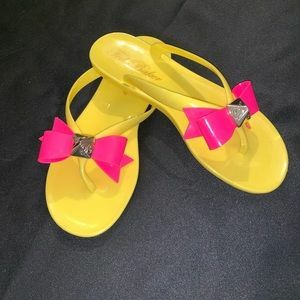 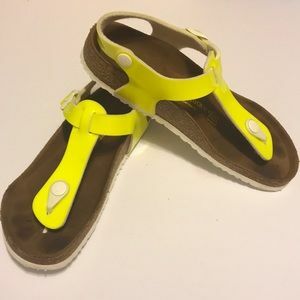 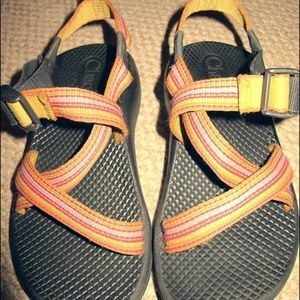 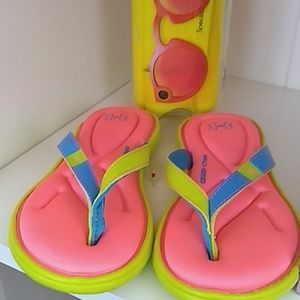 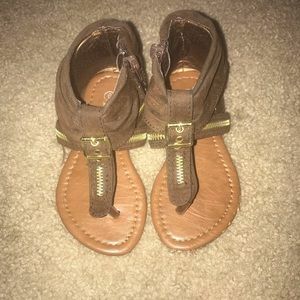 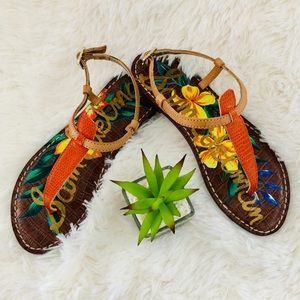 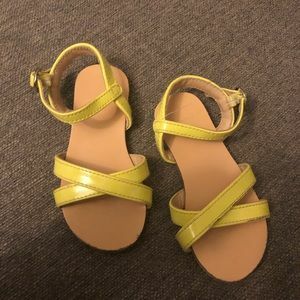 Girls slip on feather sandals.